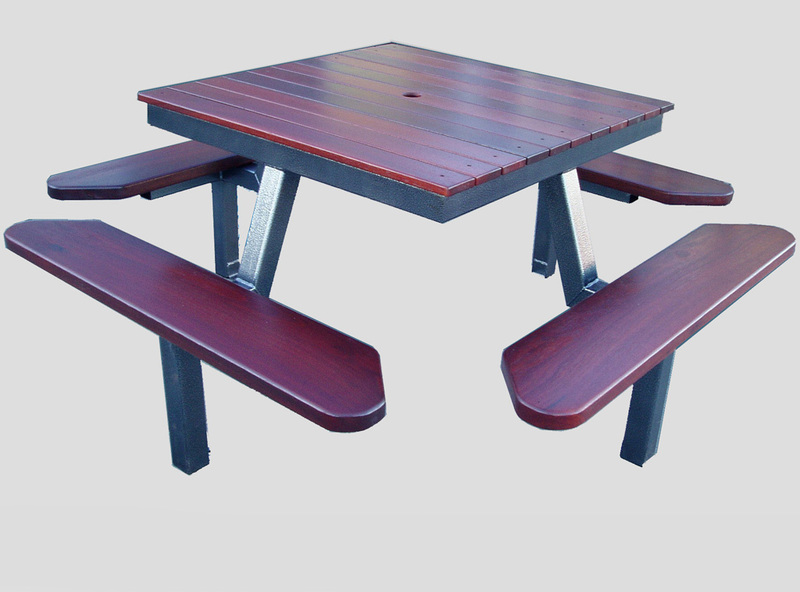 We use timber and steel to manufacture heavy duty outdoor furniture, as well as indoor furniture, gates and many other items. Everything we supply is made in our workshop in Osborne Park, Perth, Western Australia. 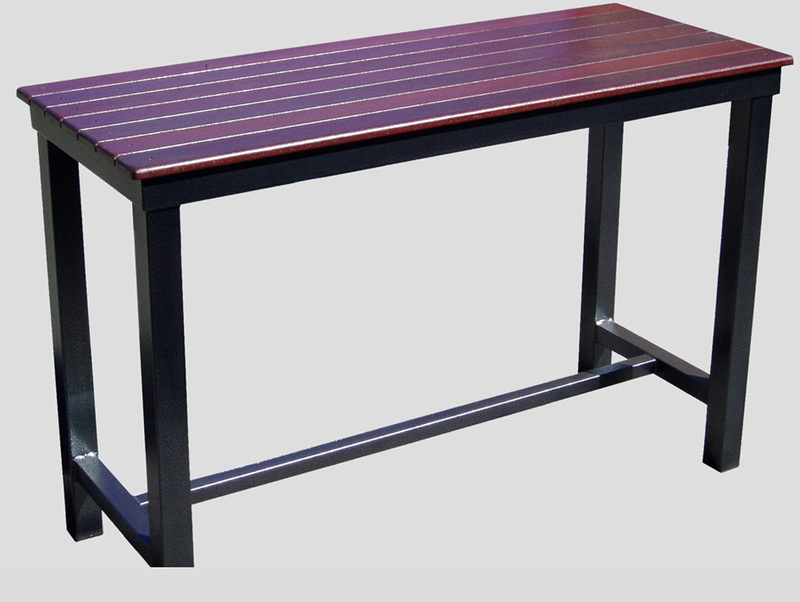 We use galvanised steel, powder coated in a range of colours and jarrah timbers mostly, although other timbers are available. 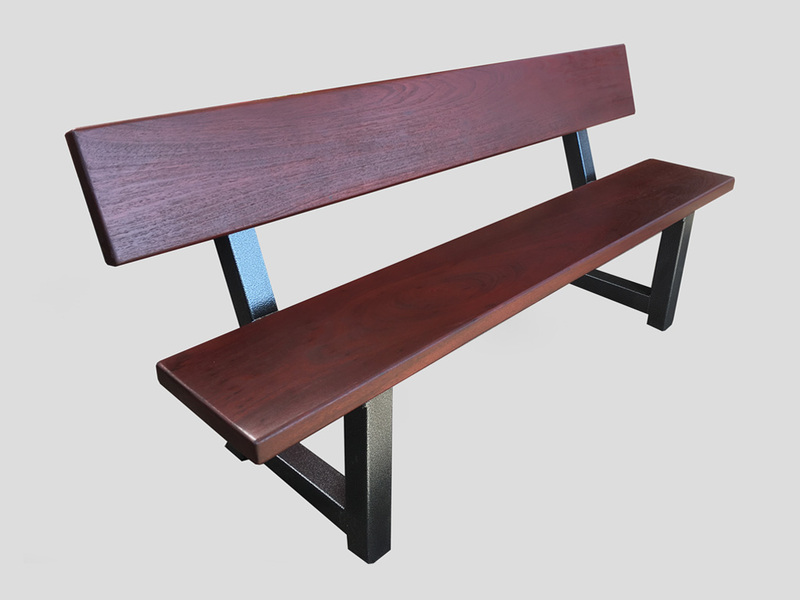 We can custom make to your design, or ours, in timber, steel or both. 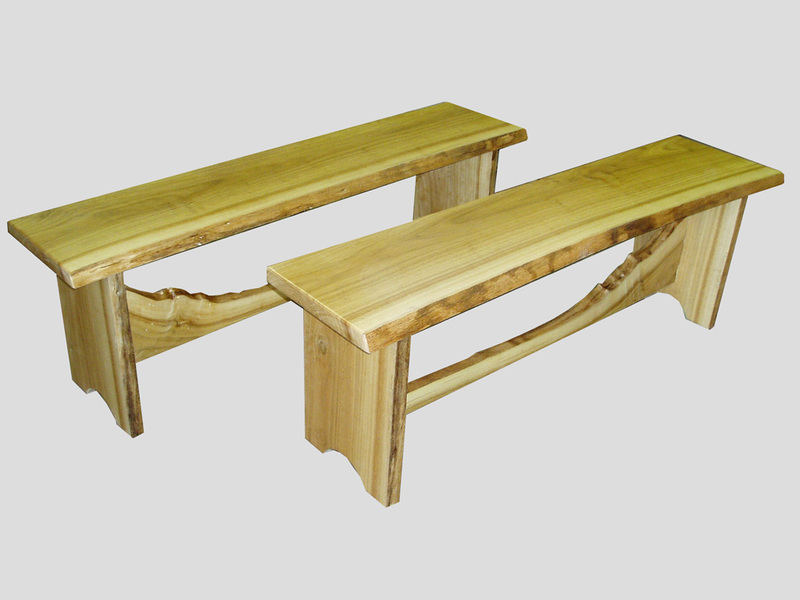 We have a standard range to choose from, with new pieces being created regularly. Supplying furniture to mine sites, hotels, taverns, and schools we’re sure to have something you are looking for that will withstand the outdoor conditions. Drop in to see Noel Wood and you will be talking directly to the person making your furniture, have a look at our display for ideas and we can discuss your requirements.